Paper Kraft is thick, durable and shrink resistant, made of cellulose fibres, impregnated with felt, latex and natural oils. 100% biodegradable. 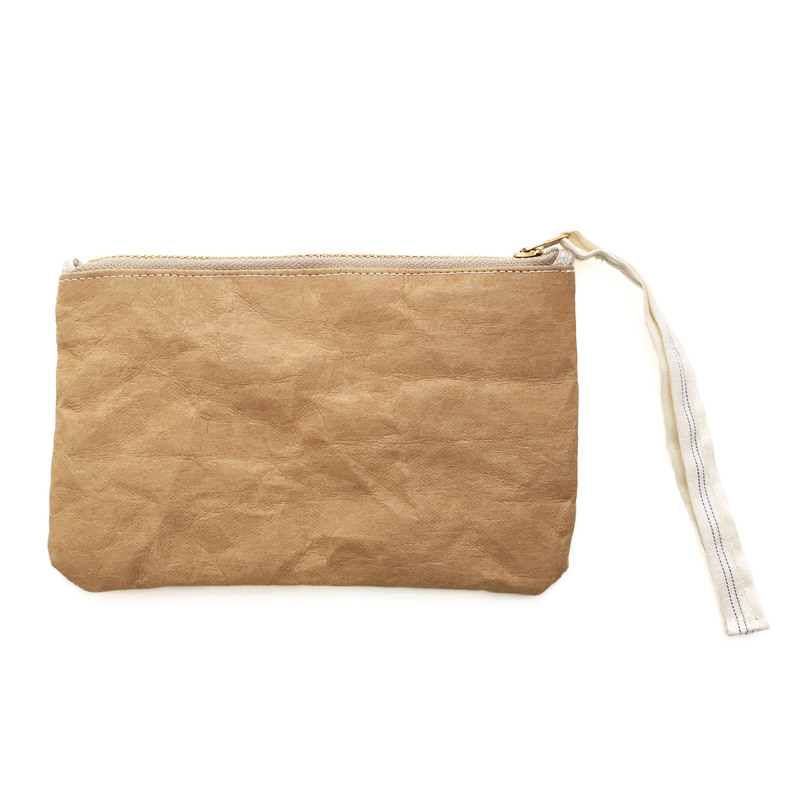 Free from pentachlorophenol, PVC and BPA, cruelty free, 100% Vegan. Approximately 160mm x 100mm. Handmade in Kent. 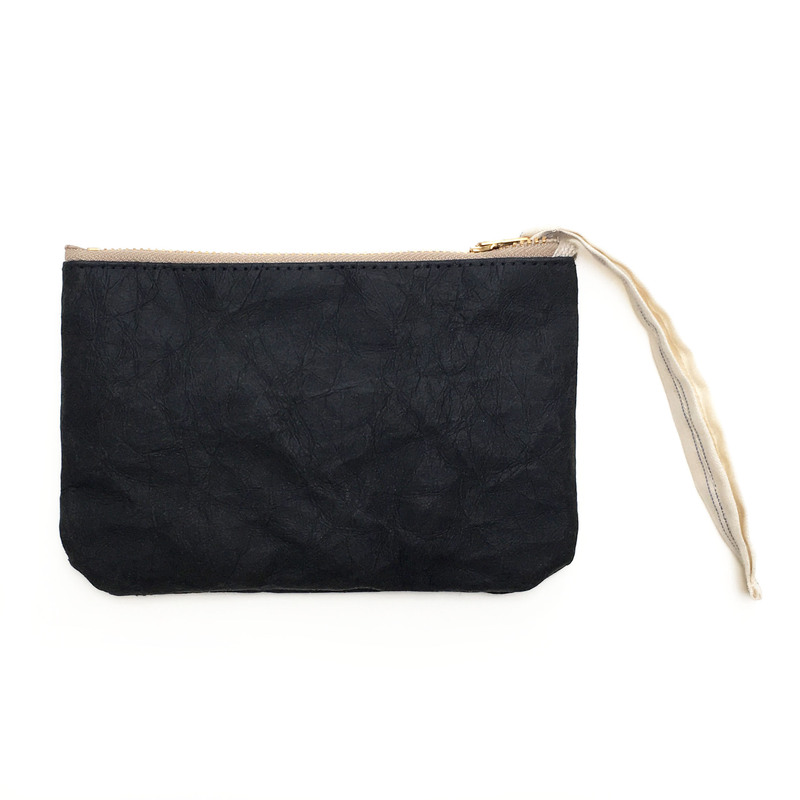 Wash care: soak in water and wash gently, reshape the purse before letting it dry naturally. 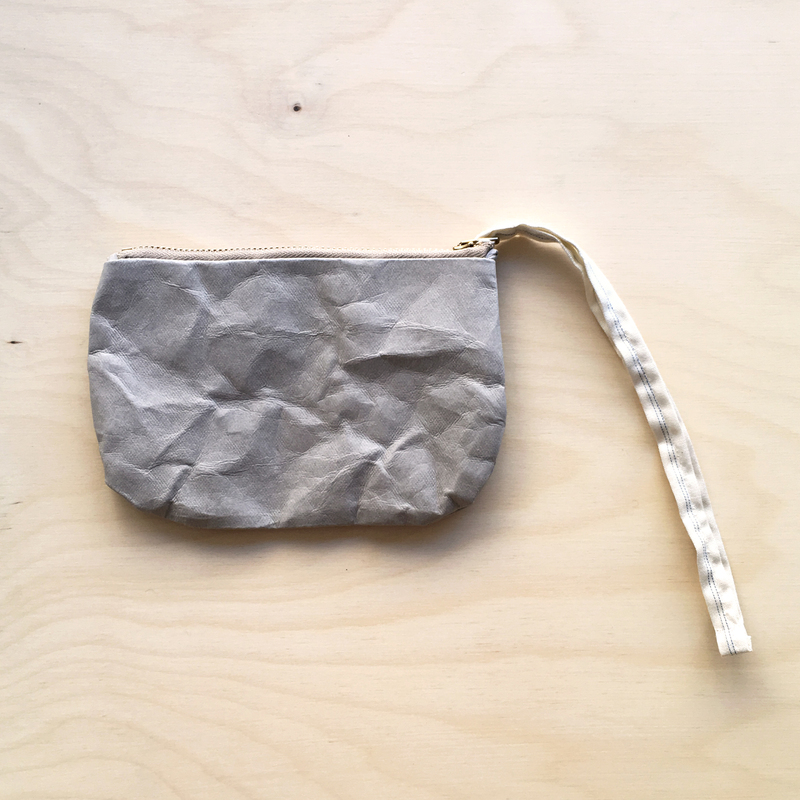 SKU: paper purses. Categories: Gift, Textiles.